With more than 7000 islands, the Philippines archipelago has many cities. How do you choose which is visit first? Check out this list of the top 9 most popular cities in the Philippines. With more than 7000 islands, not all featured on this map, the Philippines archipelago has many cities. 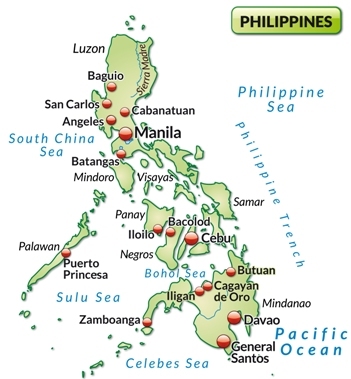 Did you know Officially, the Philippines consist of over 120 cities which are then categorized into 80 provinces which are then grouped into 17 regions. 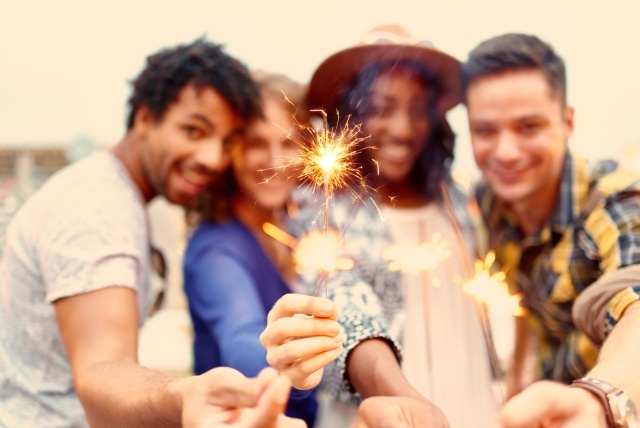 Listed below are only nine of the most important cities for visitors, some of which are provincial capitals and centers of commerce and finance, as well as culture and history. 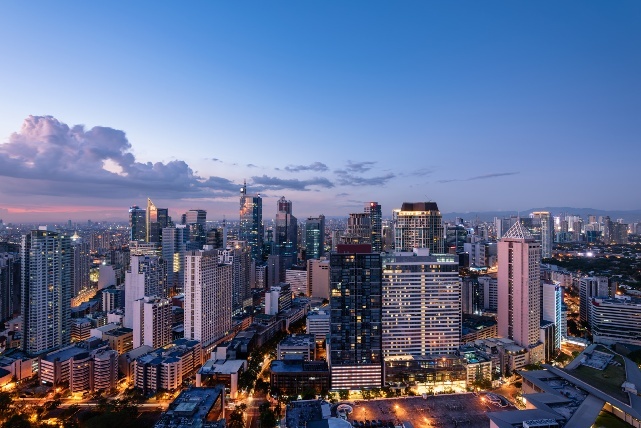 Manila - the national capital, is one of the most densely populated cities in the world - with all of that implies in terms of pollution, crime, urban poverty and traffic jams - with few parks. 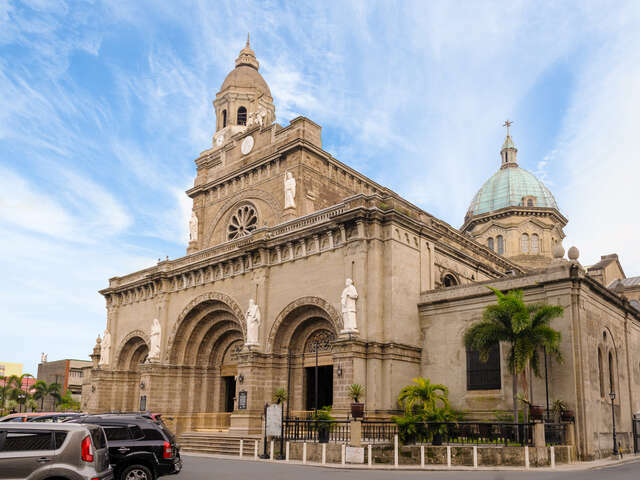 However, the smiling, stoical and resourceful people themselves are its saving grace,rather than the relatively few surviving monuments, historical landmarks and sights widely scattered around the city and its surrounding metropolitan area of Metro Manila! 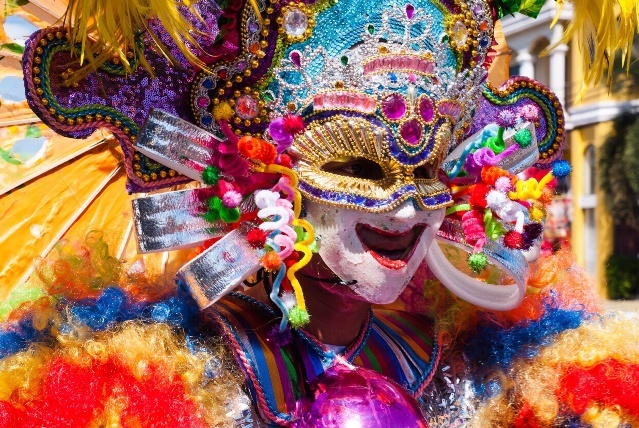 Bacolod - known as the "City of Smiles" because of the MassKara Festival (Máscara in Spanish), a festival held annually on 19 October, it is one of the gateways to Negros Island and the home of the famous Bacolod Chicken Inasal. 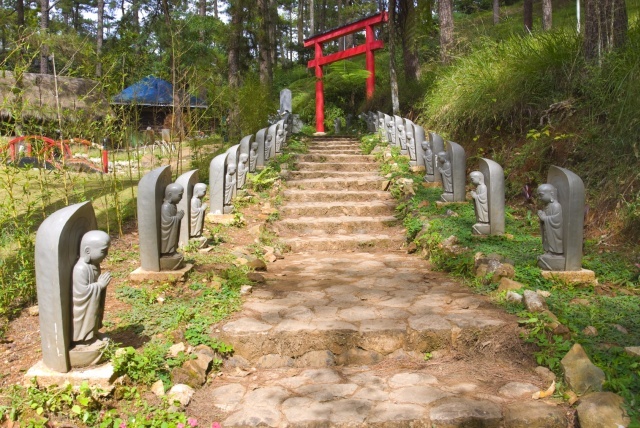 Baguio - Luzon's summer capital because of its cool weather, it boasts well-maintained parks and scenic areas, as well as being the home of the "Igorot", the indigenous peoples of the Cordilleras. 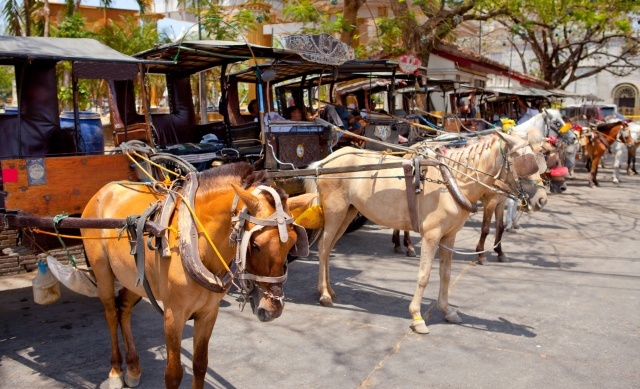 Cebu - the "Queen City of the South" is the first city founded by Spaniards in the Philippines and is a major center for commerce, industry, culture and tourism. Consider flying into its graft free and under-used airport as a more central and pleasant alternative to Manila. Cagayan de Oro - known as the "City of Golden Friendship", it is popular for white water rafting and is the gateway to Northern Mindanao. 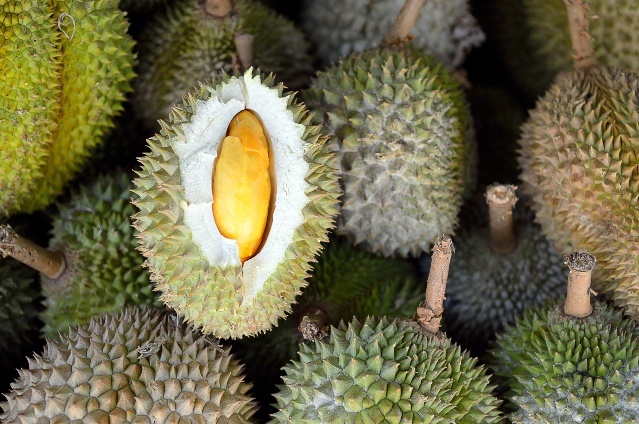 Davao - the largest city in the world in terms of land area, is known for its Durian fruit and for being the home of Mount Apo, the Philippines' tallest mountain. 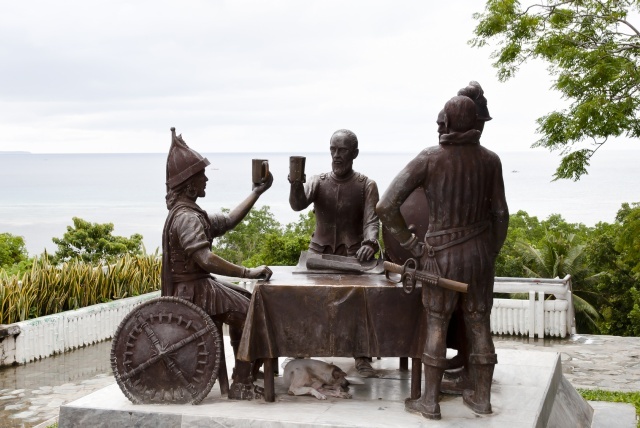 Tagbilaran - known as the site of the Sandugo (blood compact) between Spanish conquistador Miguel López de Legazpi and Rajah Sikatuna representing the people of Bohol. Vigan - the capital of Ilocos Sur and a UNESCO World Heritage Site, its city center is the finest example of Spanish colonial architecture in the Philippines.Visit between 03:00 and 05:15 to savour some of its well-preserved, cobbled streets rather than the stench and noise of two-stroke engines. 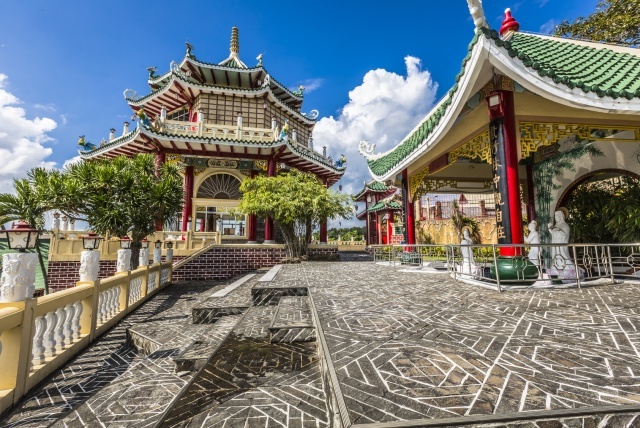 Zamboanga - known as "La Ciudad Latina de Asia" (Asia's Latin City), it is the melting pot between the Philippines' Christian and Muslim cultures, boasting old mosques, grand churches and historic colonial structures. 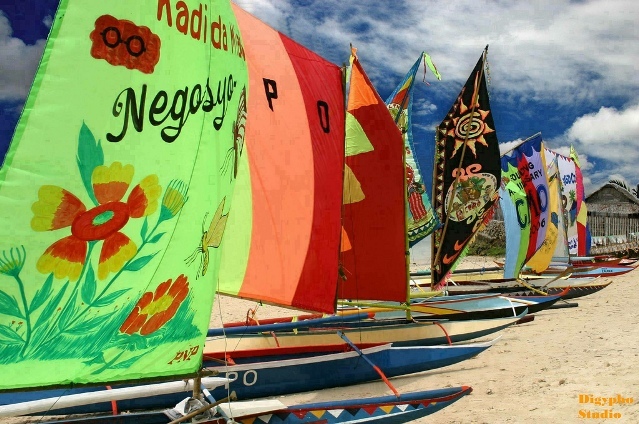 Are you interested in visiting the Philippines? Give your UNIGLOBE Travel Expert a call today and ask about flights, packages and deals to this amazing destination.